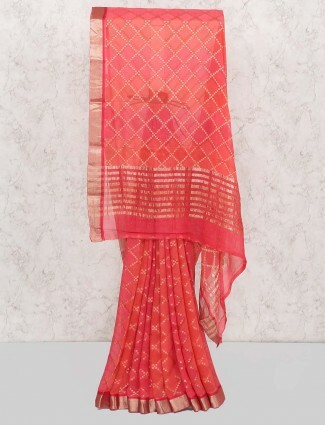 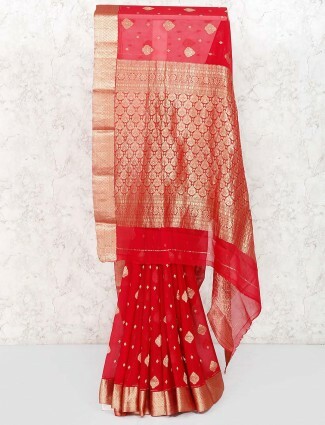 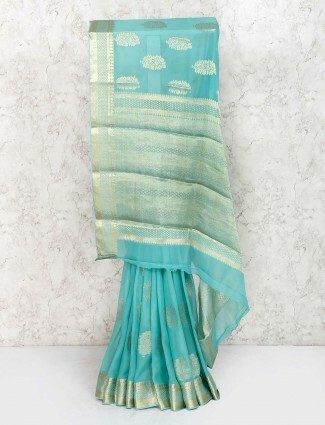 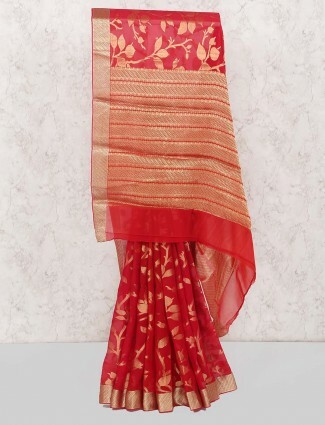 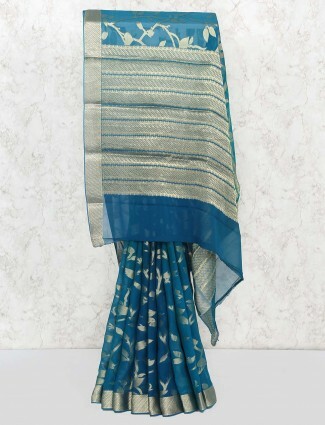 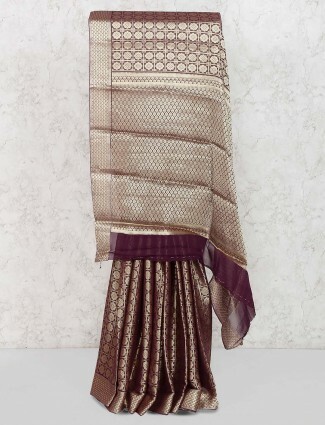 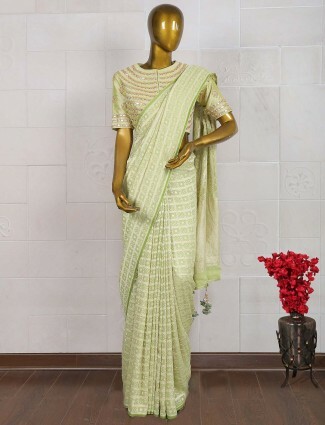 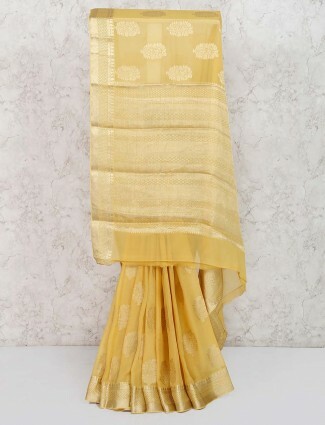 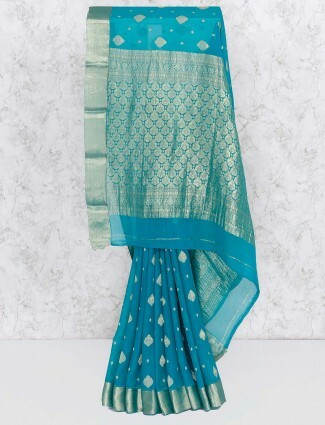 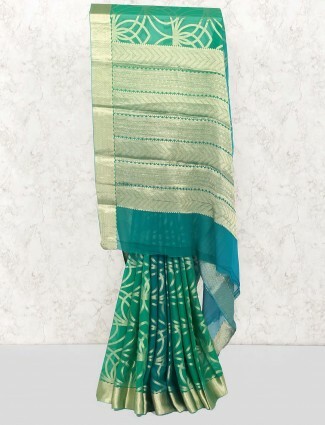 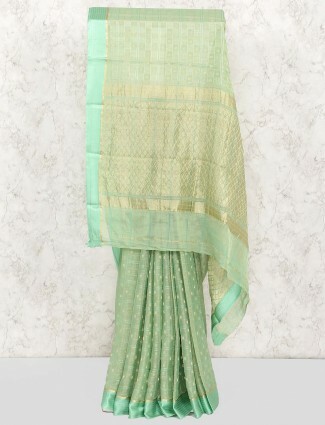 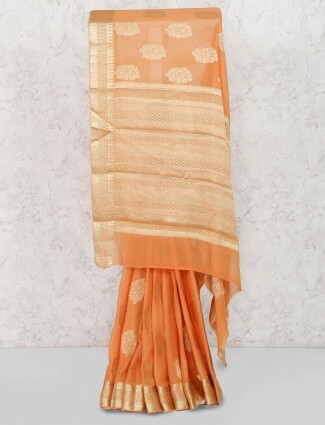 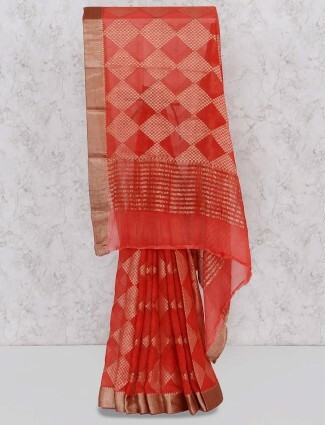 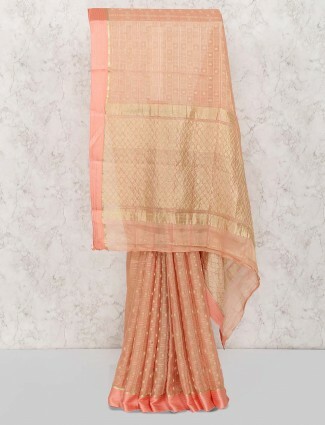 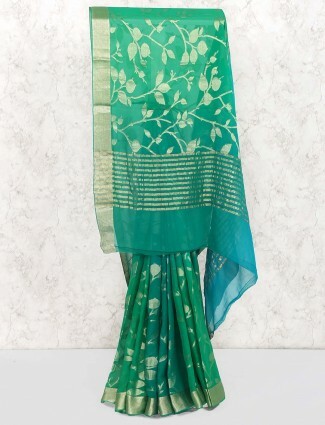 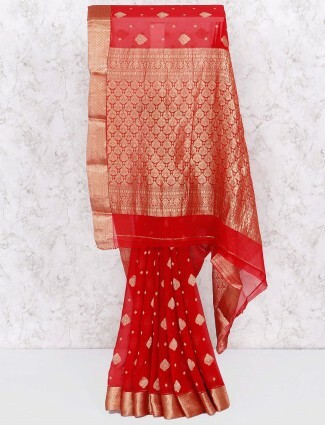 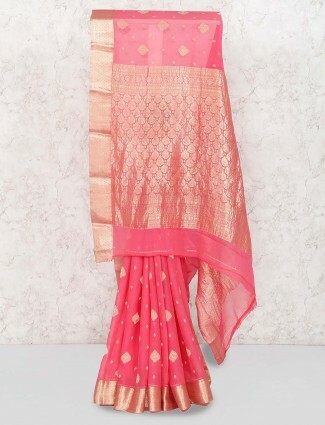 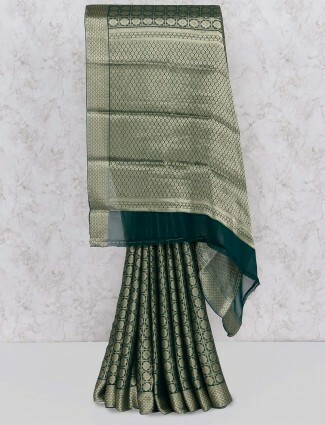 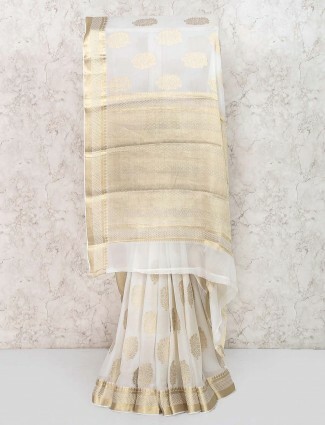 The pure and faux georgette sarees are much used by working women for casual and office wear looks. 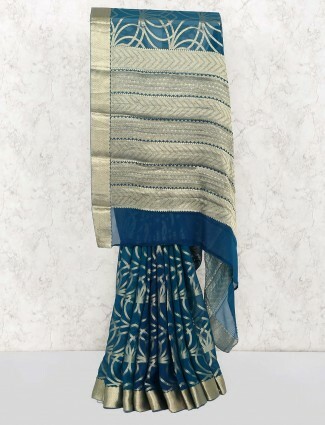 These come in prints of all kinds to match the trends as well are embroidered to cater it’s styles for a occasional dressing. 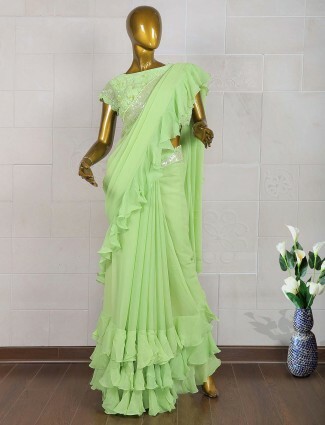 Latest georgette sarees collection we bring is in new trends of detail embroidered borders, shaded hues, bandhej sarees, heavy embroidered pure georgette sarees for a wedding and a stylish lehenga saree is all that one needs to have in their saree collection wardrobe.